The Manchester Writing Competition offers the UK’s biggest literary awards for unpublished work, offered by the country’s most successful writing school. 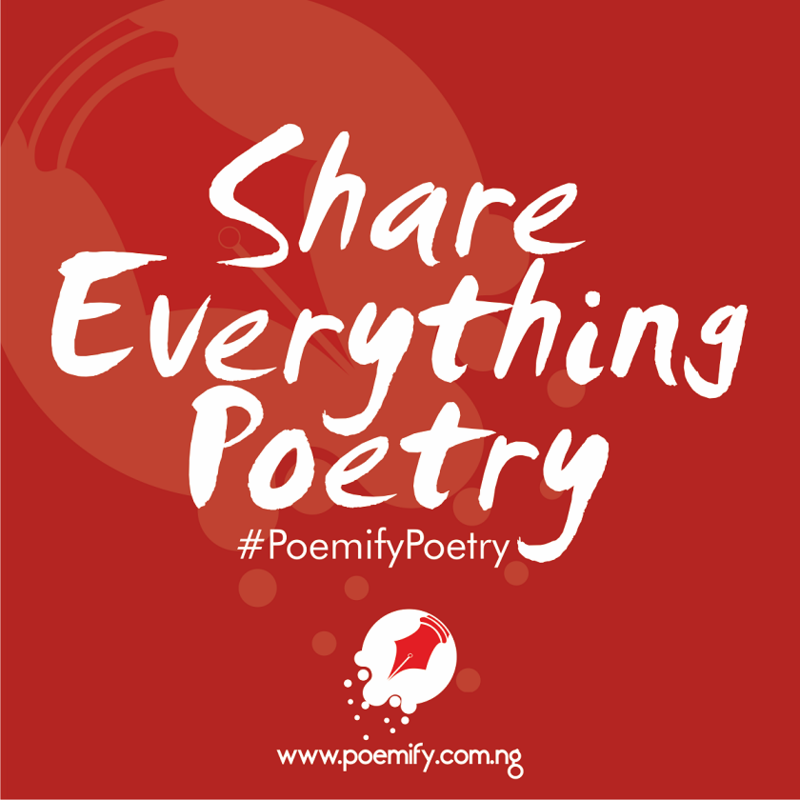 The Competition was established by Poet Laureate Carol Ann Duffy in 2008 and has awarded more than £155,000 to writers. 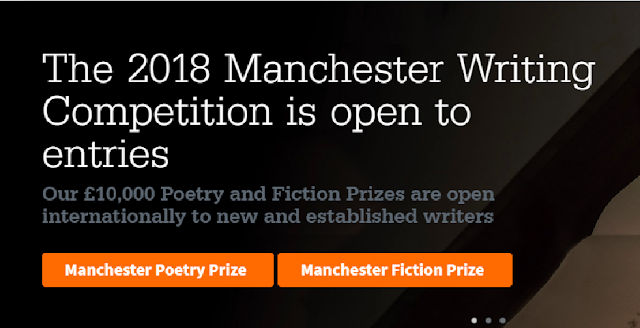 Each year two £10,000* prizes are awarded: the Manchester Poetry Prize for best portfolio of poems and the Manchester Fiction Prize for best short story. 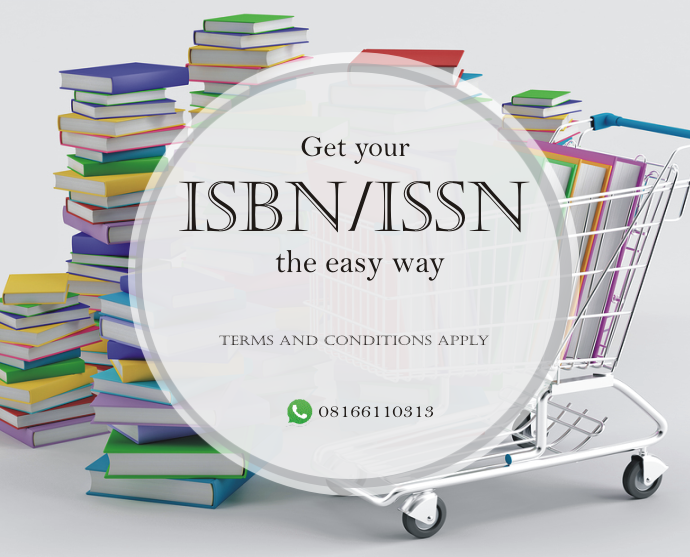 Designed to encourage and celebrate new writing across the globe, the competition is open internationally to new and established writers.